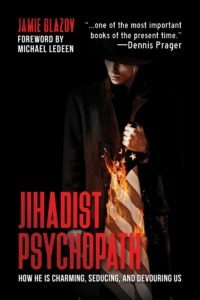 My review of Jamie Glazov’s book, Jihadist Psychopath: How the jihadist is charming, seducing us, devouring us, was originally published in JNS. How did it come to pass that Pakistan has influence on Twitter to the point that Twitter warns Glazov of possible repercussions for having the audacity to write the truth? Here is the review of the book. 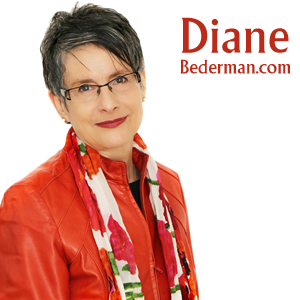 Why are the views of radical Islam accepted by Western left-wing audiences? Jamie Glazov answers that question in his riveting book Jihadist Psychopath: How the jihadist is charming, seducing us, devouring us.